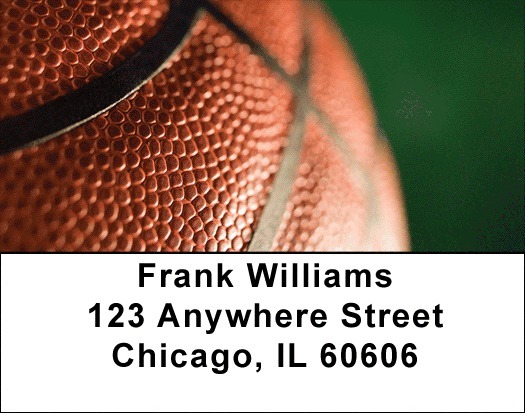 "Basketball Address Labels" product is already in your cart. Basketball Address Labels feature four shots of basketballs, referees, and the hoop and court. Initially, basketball was played with a soccer ball. In 1929 the basketball we use today was introduced. Basketball rules had slam dunks as illegal in 1967 but they were back by popular demand by 1976. Matching checks are also available.